Google Photos is available on Android and iOS: You get 15GB free (across all Google services), with more costing a couple of quid a month. If you don’t mind your photos being resized down to 16MP and your videos down to 1080p, or you own a Pixel phone, you can have unlimited storage for free. Install the app then check Settings then Backup & sync to make sure everything is being copied to the cloud. 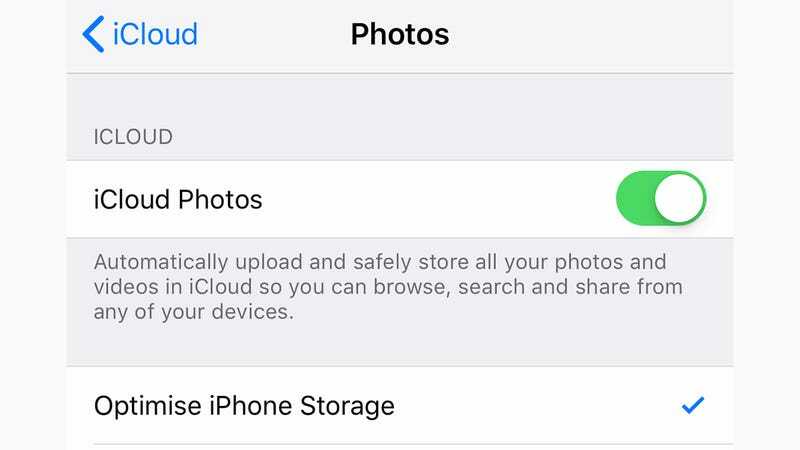 Apple’s option is iCloud Photo Library, which gives you 5GB of space in the cloud for free and charges you a nominal fee for more. 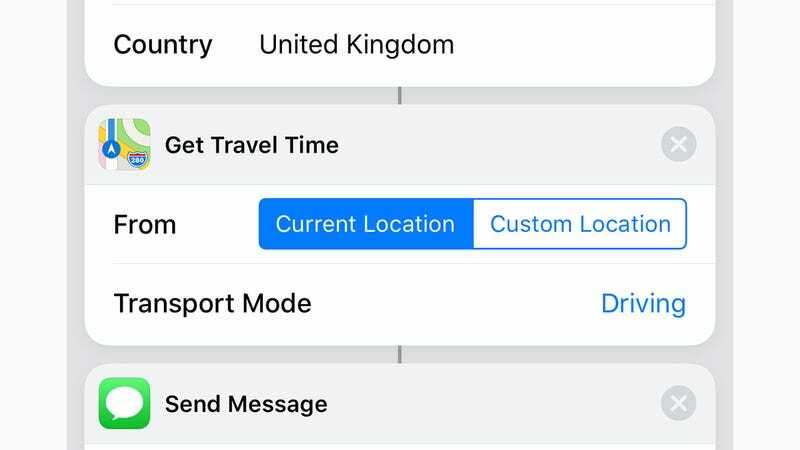 From Settings on your iOS device, tap your Apple ID name, then iCloud, then Photos to turn automatic backups on. You’ve got several other options here too, including Dropbox and OneDrive. 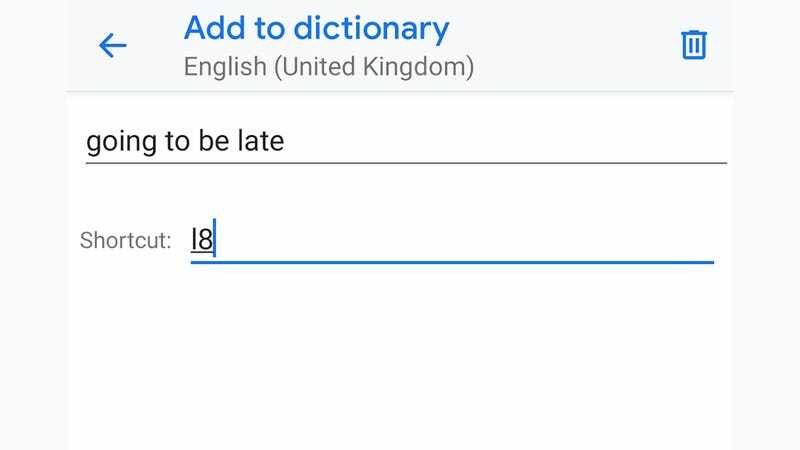 For those of you on Android, head to Settings then choose System, Languages &amp; input, Virtual keyboard, Gboard, Dictionary, and finally Personal dictionary. Select your language then the Plus button to add a phrase and a shortcut. The next time you’re typing, tap out the shortcut then tap the phrase. The problem with trying to remember to put your phone into quiet mode is that you inevitably forget more often than not, which leads to your smartphone’s embarrassing ringtone cutting through the silence at your next office meeting or church service. It’s a far better idea to let your phone organise this on a schedule. 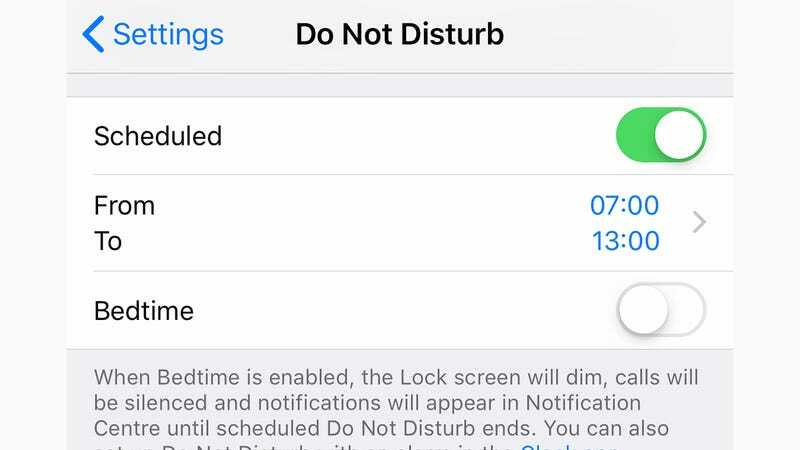 On iOS, you can open up Settings then pick Do Not Disturb and Scheduled to set your quiet times—unfortunately you can only set up one block of time per day here. 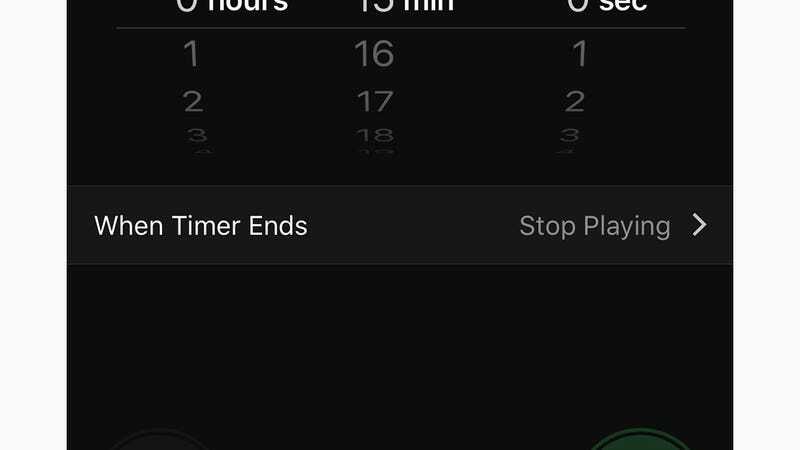 If you long-press on the Do Not Disturb button in Control Centre, you can also set the quiet mode to last for an hour, until the evening, or until you leave your current location. 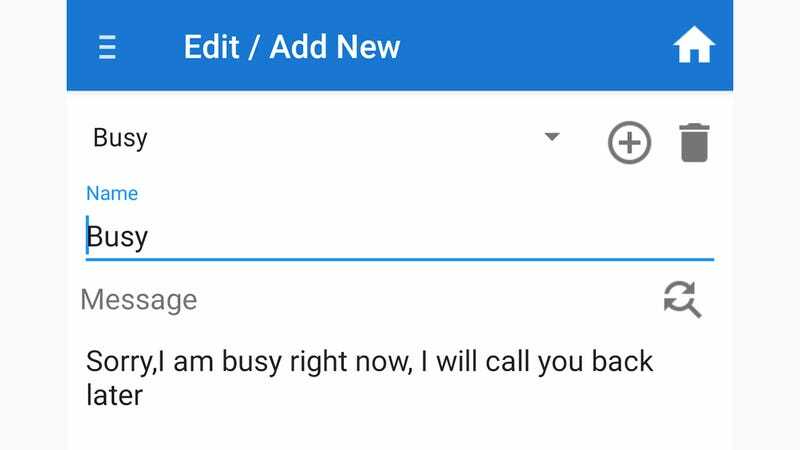 In the interests of security, battery life, and peace of mind, for example, you might want to turn off Wi-Fi and mute your phone when IFTTT detects it has left home or arrived at work. 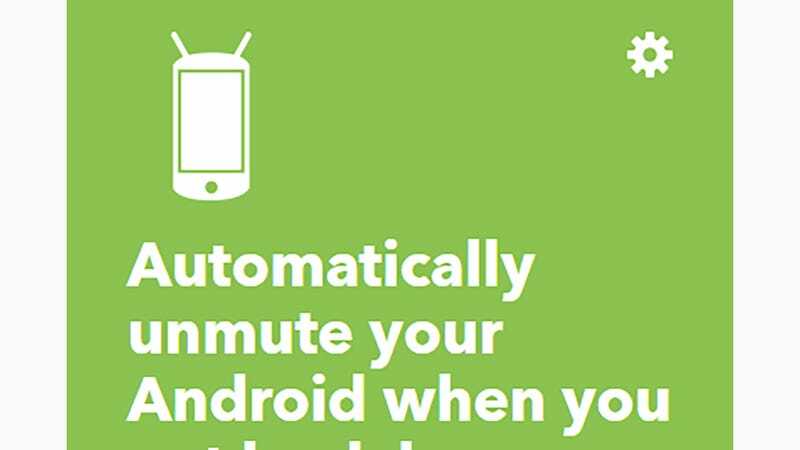 When you get back in the evening, IFTTT is able to unmute your handset and turn Wi-Fi back on automatically. You can automatically check into Foursquare when you arrive somewhere, for instance, or automatically text your Wi-Fi code to any incoming SMS with the word “wifi” in it. 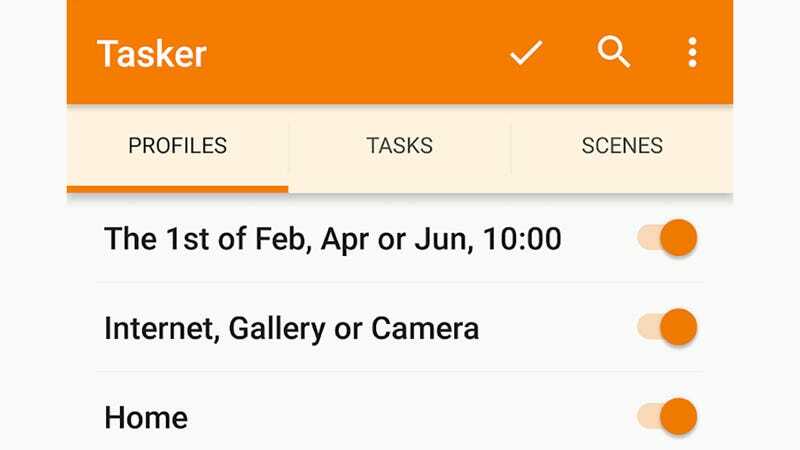 Check out the official projects list for more examples of what Tasker can do.